Case A Only available is 6/6s plus!! Only Case B In Stock Only. 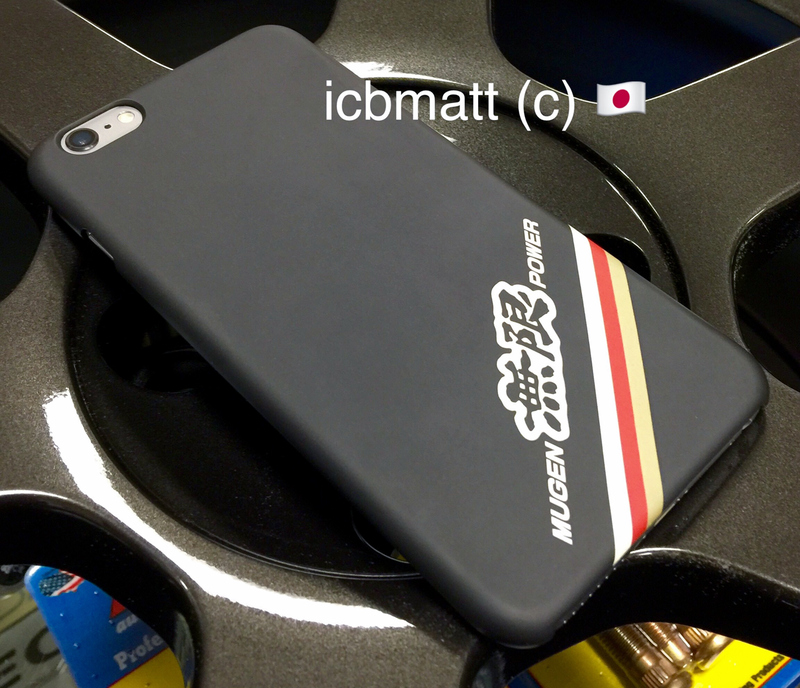 Mugen Power iPhone 6/6s 6 Plus/6s Plus Case. 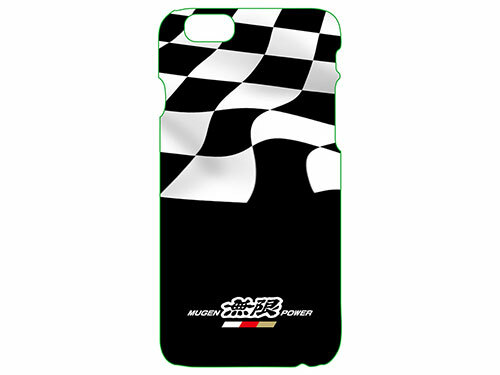 Will fit the Apple iPhone 6 or iPhone 6 Plus. 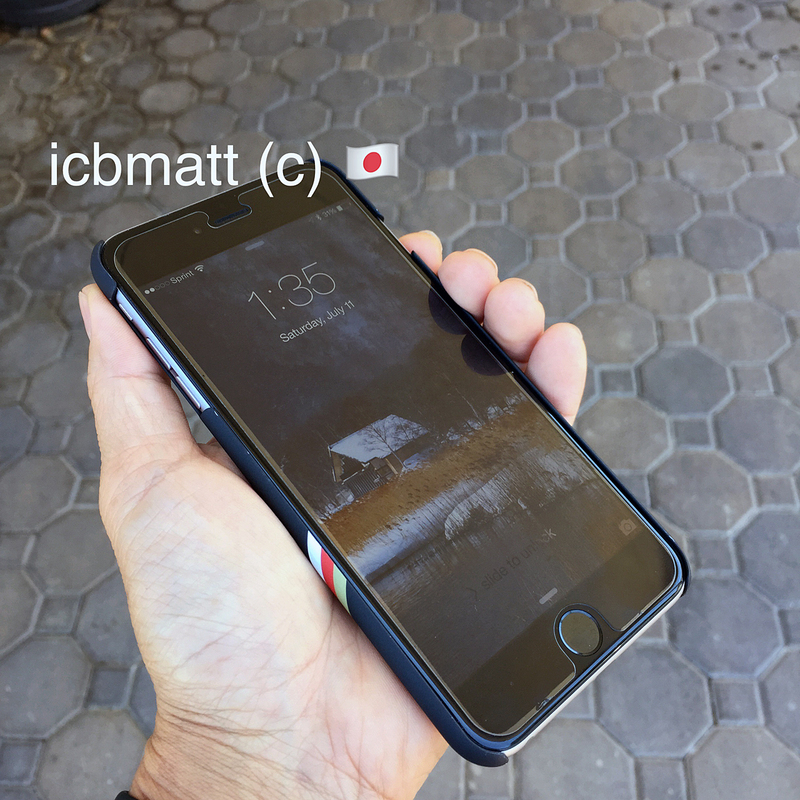 A smart phone case for iPhone 6/6s or iPhone 6 Plus/6s Plus. 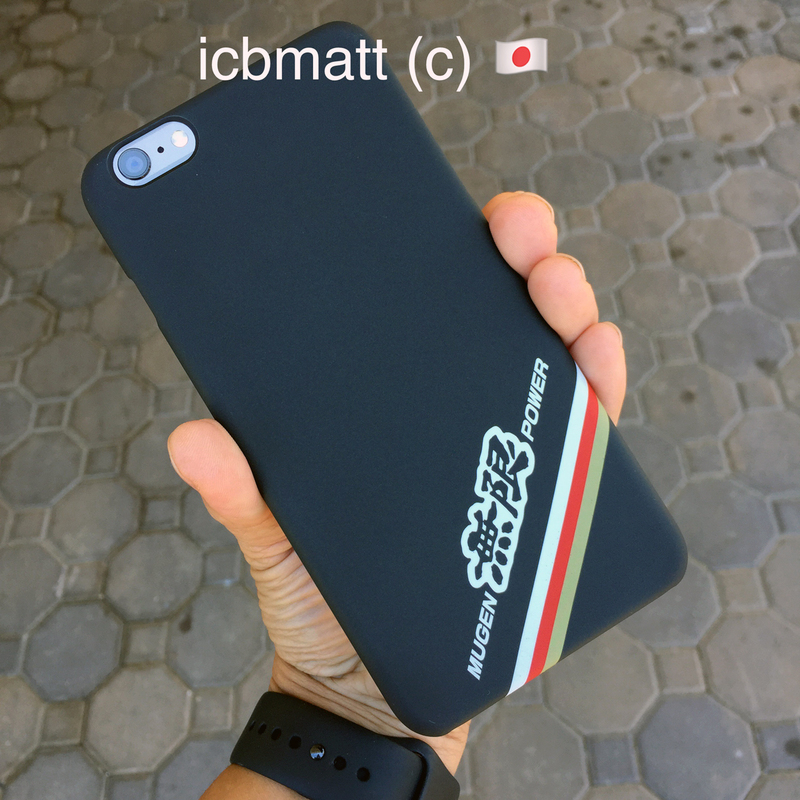 Color is Matt Black and made out of Polycarbonate. 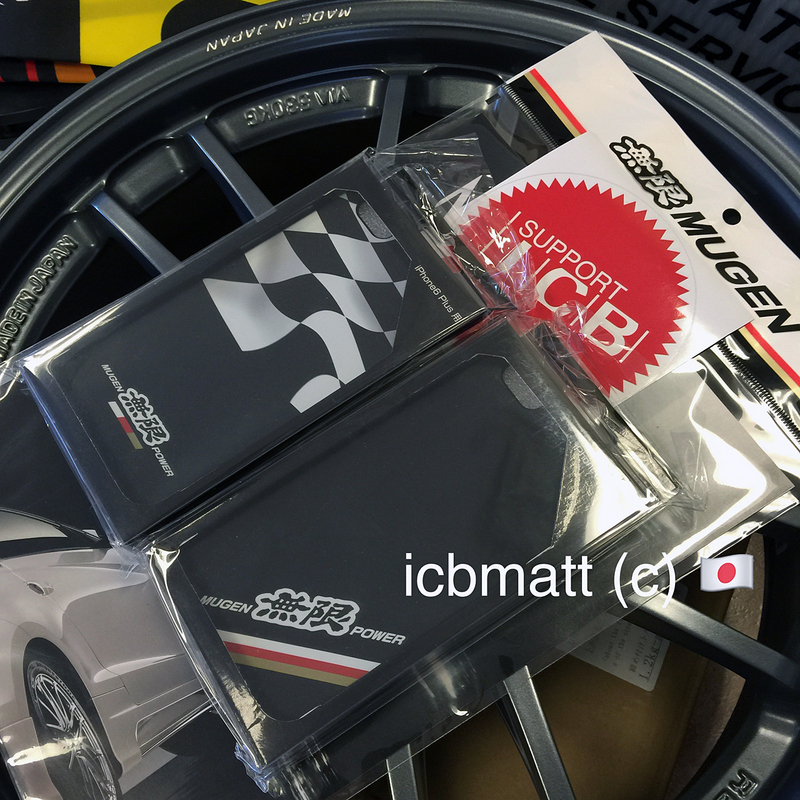 A very slim case build with polycarbonate and is non slip material, we highly recommended!